Looking to Build? 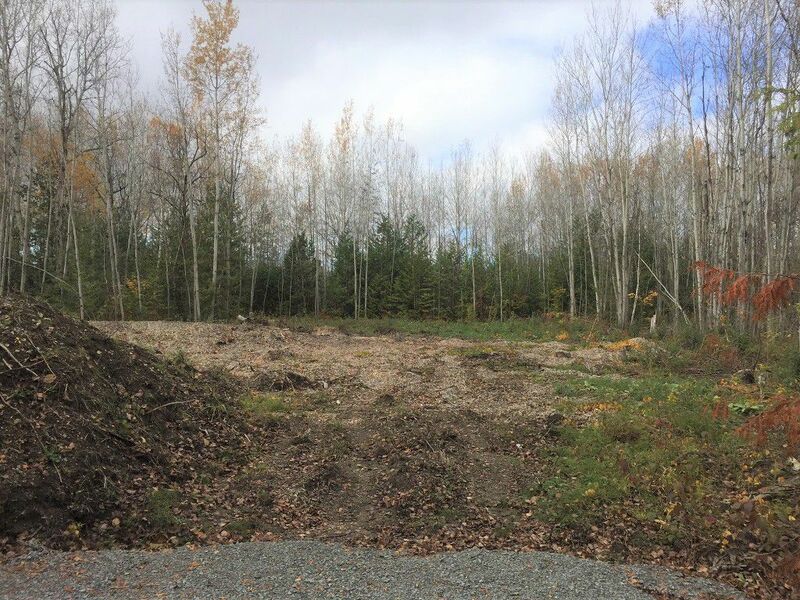 Excellent 125X230 Cleared Building Lot Steps From Lake Access With Municipal Water, Entrance Permit & Culvert In Place! Sought After Lakeside Neighbourhood Amongst Fine Homes Minutes From Golf Course, 30 Minutes From Lindsay and Orillia, 15 Minutes From Beaverton and 60 Minutes from the 404. A Great Opportunity!